When it comes to increasing productivity and efficiency, business owners must keep one important term in mind- effective management and organization. You need to stay one step ahead of your competitors to win a competitive edge and for that you need to put in extra efforts. You have to be really organized and make the most of your time and resources- and for that you need some efficient business tools to help you manage your business tasks and contacts. 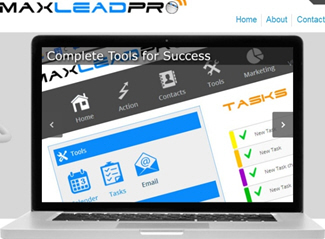 There are intelligent tools that are designed to provide business owners with the ease of multitasking. You just need to install these apps in your computer or get a virtual access to tracking tools from a professional service provider. With an easy to use to-do list tracker you can manage all your daily tasks, set reminders and keep track of critical deadlines. Different color coding will help you keep your business calendar organized. The best feature of tracking tools is their compatibility and user-friendly interface. With icons for every feature and a simple drop-and-drag menu, you don’t need any tutorial to use these apps. Just install these tools in your mobile phone or laptop and manage your tasks virtually even from remote locations. With easy to integrate calenderer modules you can synchronize your email accounts with your business calendar. These modules are designed in such a way that they can easily synchronize your computer systems, mobile devices and every other gadget with Google, Outlook and Apple iCal. With exceptionally efficient bi-directional synchronization features, calendar modules can help you integrate your business tasks and appointments with your workforce. 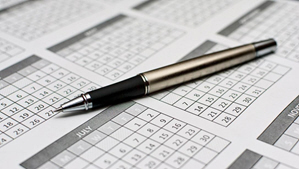 You can also use these smart calendars to create business schedules and set reminders for important appointments. There are tools and apps that are designed to automate the process of sharing content on social media. You just have to develop the content and forget about it. These tools allow you to maintain a consistent presence on marketing forums and social media without investing your time, thus helping you use your resources in a more productive and innovative way! Plus, you can also have a consistent presence on the internet by keeping your users posted about your products and services. Now that you are on board with the basics of task management tool, it’s time for you to take the next step. Make these tools a part of your business infrastructure and utilize your time and resources in the best possible way! You just need to seek a professional who can suggest you task management and advertisement tools according to your needs.